Thumpr Camshafts are the hottest cams to hit the streets in more than a decade. That's because they give you the big cam sound you're looking for, without the drawbacks. 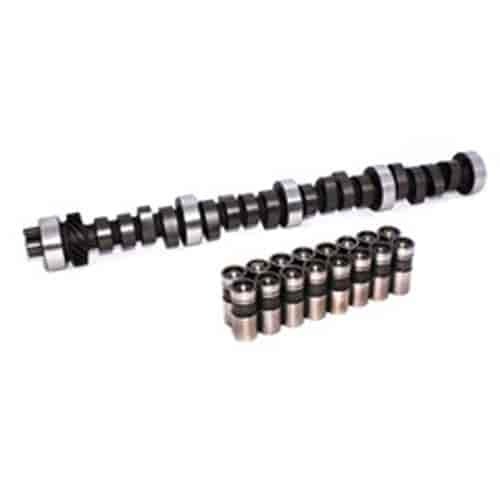 Applying a camshaft design originally created for sports car endurance racing, they incorporate early exhaust valve opening, long exhaust duration, and a generous amount of intake and exhaust overlap. Best of all, Thumprs will not negatively impact power output or streetability. Does COMP Cams CL32-600-5 fit your vehicle?